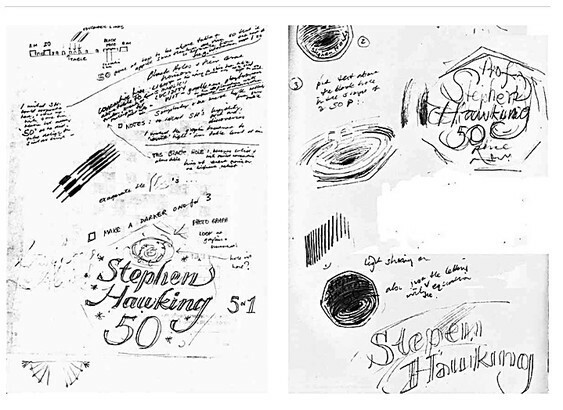 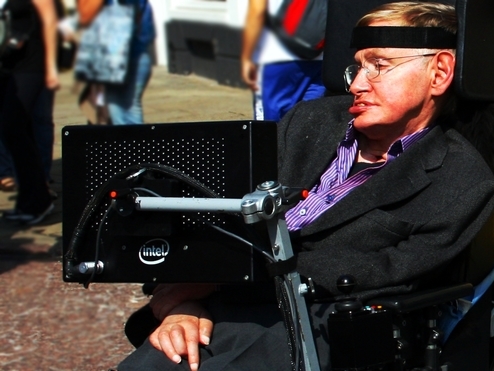 Science enthusiasts will be able to get their hands on a Stephen Hawking coin. 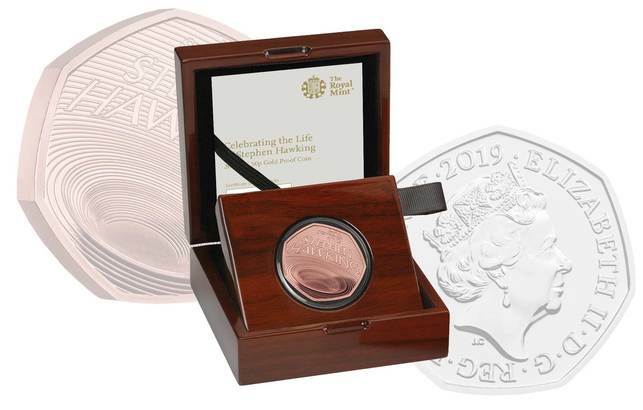 UK's Royal Mint is issuing a 50 pence coin to celebrate the life of one of the world's most famous physicists. 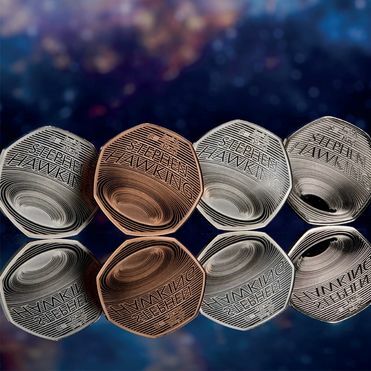 Pick up this special souvenir the next time you visit UK!